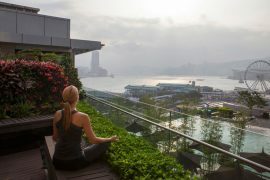 One of the largest outdoor yoga festivals in Asia that brings together more than 6,000 yoga and wellness enthusiasts for a weekend, IRIS will offer a weekend packed with yoga and fitness classes, meditation, sound healing, talks and panel discussions by 80 of the most prominent and influential instructors and practitioners. 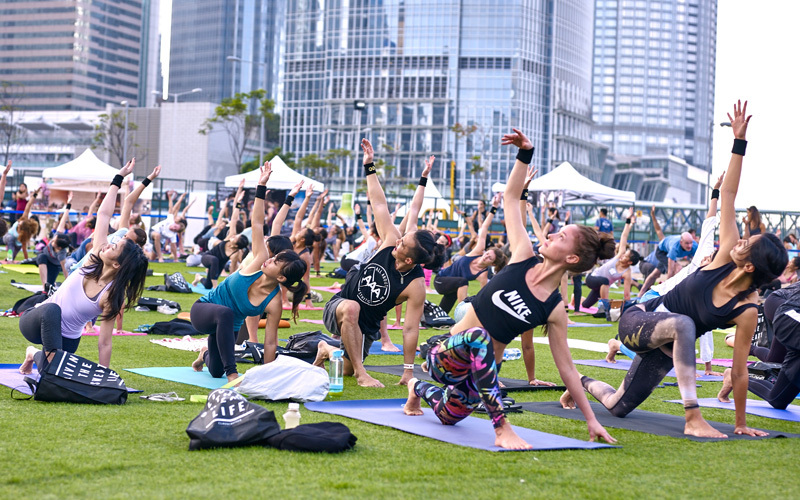 With music performances, experiential classes, and a marketplace with 100+ natural and health-related brands, this event is going to transform the Central Habourfront into the ultimate wellness festival. 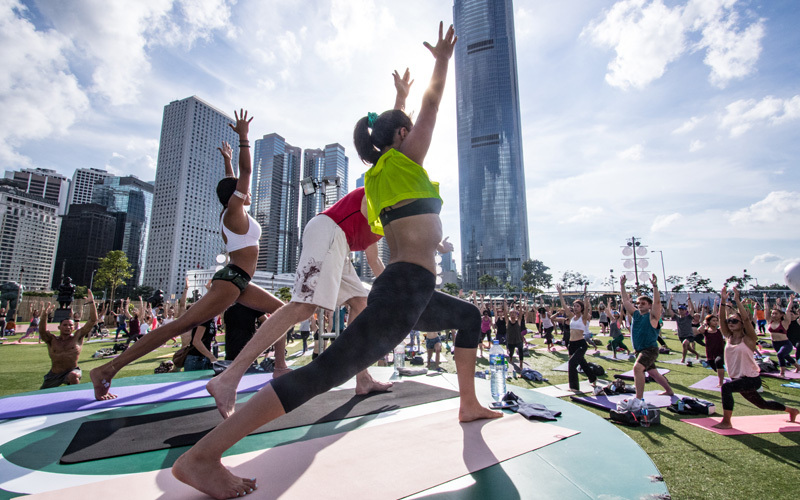 IRIS will offer 7 key areas, such as Yoga Mainstage, Fit District, Zen Garden, Silent Disco, Playground, IRIS Insider and Marketplace. IRIS invites all health enthusiasts to enjoy this fun and transformational wellness weekend with their friends and family, and to pursue a healthy body through exercise and nutrition and address mental wellbeing together as a community. 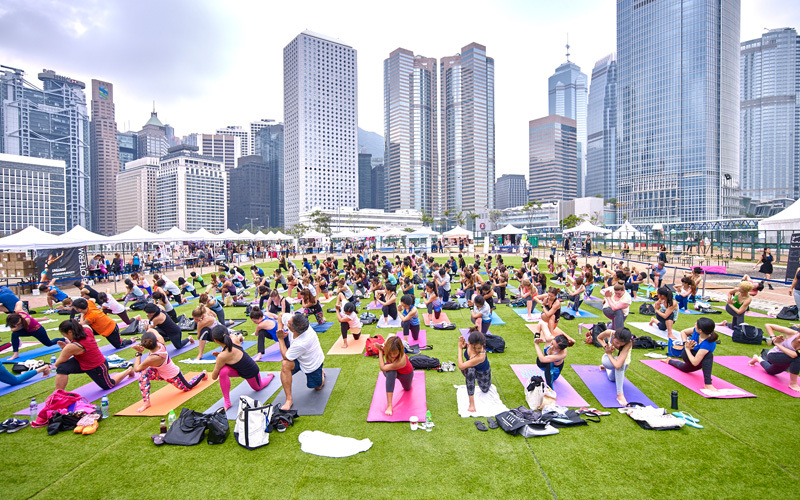 The stellar line-up for this 2-day event is packed with Hong Kong’s most prominent yoga, meditation and fitness instructors, including Chaukei Ngai, Rosemary Vandenbroucke, Victor Chau, May Nogoy, Malbert Lee, Gianni Melwani, Corie Chu and our very own founder Vivienne Tang. 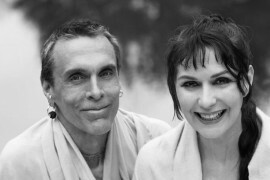 Their combined diversity, in-depth teaching skills and fresh dose of enthusiasm will inspire yogis, meditators and fitness mavens of all levels. We are giving away 5 tickets to Iris. 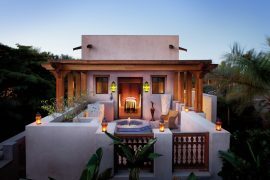 Just email us (editorial@destinationdeluxe.com) and tell us which class or workshop you want to attend at this year’s IRIS: Your Escape festival.